The new song marks a new, explorative chapter in the Unzyme saga. It may be a bit of a counter reaction to the pop-infested Transplant. That’s not to say that we don’t like Transplant. It’s our best album so far, but these new songs play a different game. It’s more of a risk to go this way, but then again, life without risk isn’t worth living. The video for “Dust on the shelves” was directed and shot by Ville Hoikkala. The script is based on the lyrics of the song. The song, as usual, was produced and mixed by Lasse Turunen. Hannu Hattunen mastered the track. 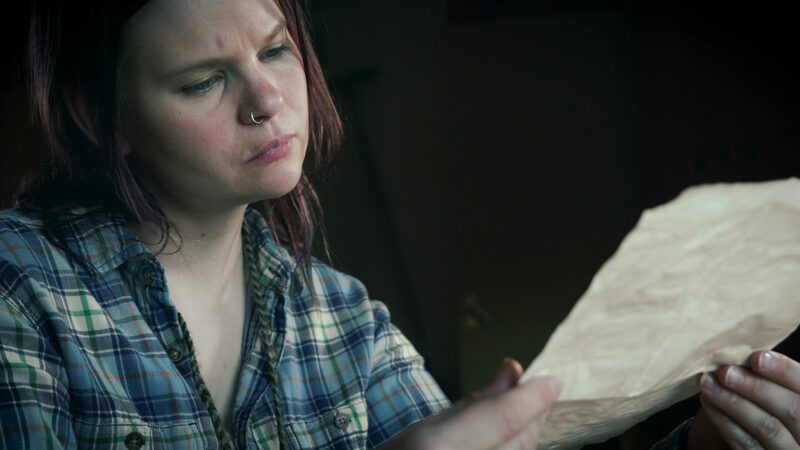 Abby (Mary Violet) returns to search for clues about her haunting past, which she intentionally left as a mystery, some ten years ago. All the missing answers can be found at the abandoned cabin, where her ideal of a perfect relationship died. Old wounds will need to be ripped open, just to understand what really happened. Steven (Olli Lukkari) was bought into the same dream, but as he realized the cost of living someone else’s dream, decided to vanish. His diaries and drawings, collected in a wooden box, tell the unpleasant truth, which Abby is now ready to face. That’s how IMDB would put it. Here’s the vlog video about the release of “Dust on the shelves”.